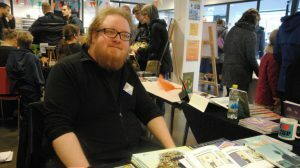 My webcomic (the latest one that came out yesterday) became pushed up in Best in Malmö homepage. Cool! 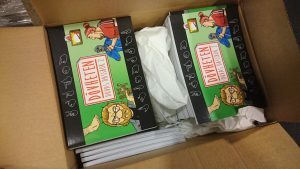 My latest book, Dövheten – Dövas Dassbok 2 has arrived from the print. It will be released on monday april 3rd. I am interviewed in SKD! Today I became interviewed by Skånska dagbladet.